The Quality Inn and Suites Livermore hotel is located right off I-580 AT South Vasco Road. This Livermore, Ca hotel is near Altamont Raceway, Boomers family fun park, Las Positas Golf Course, Poppy Ridge Golf Course and The Course at Wente Vineyards. 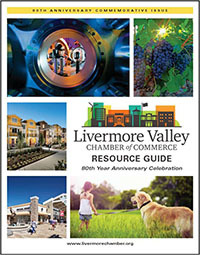 Livermore Valley Wine Country is located nearby.